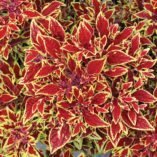 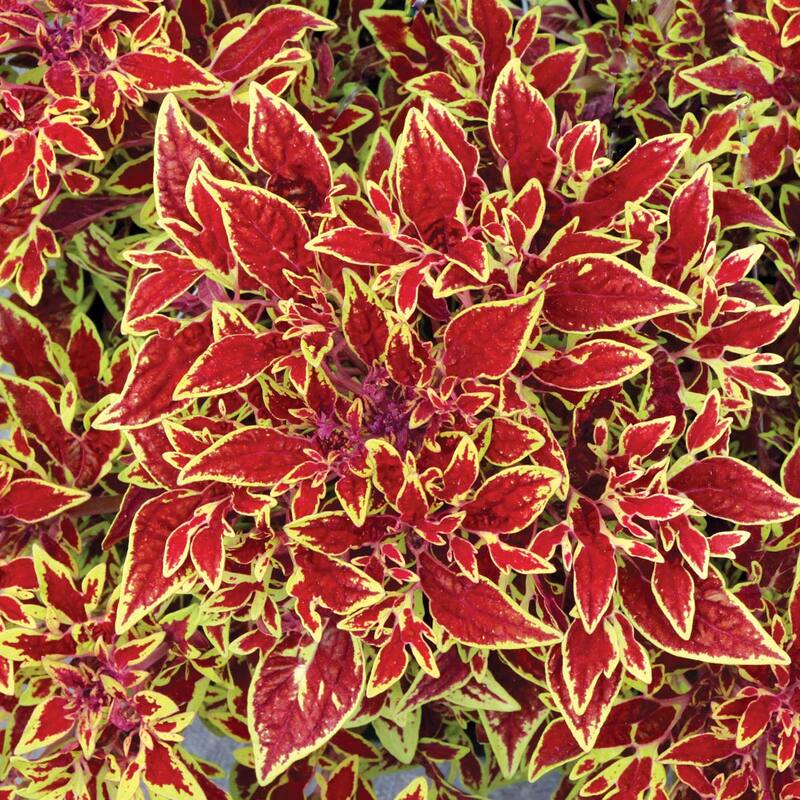 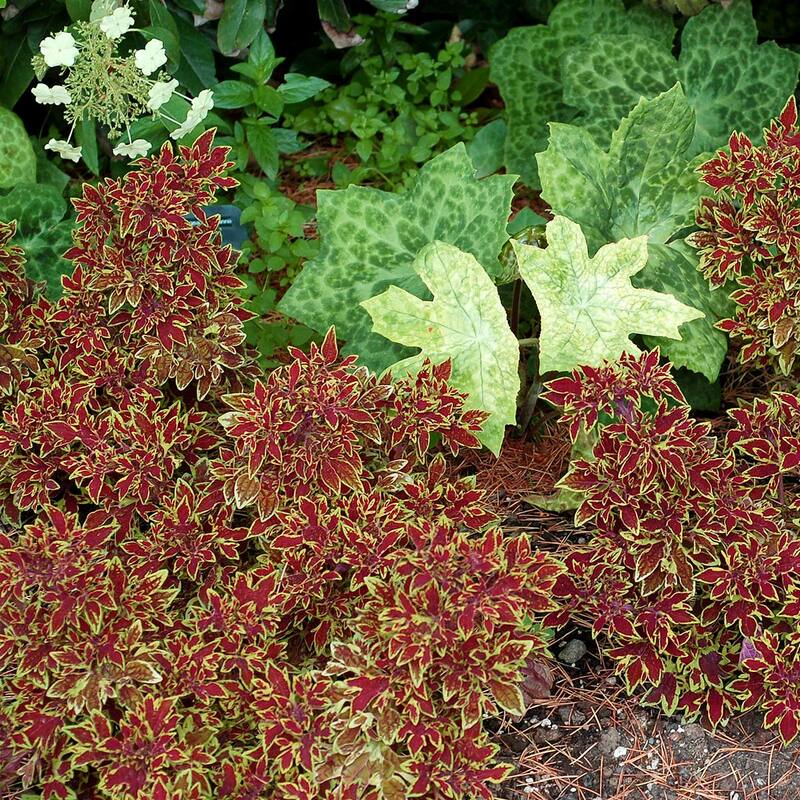 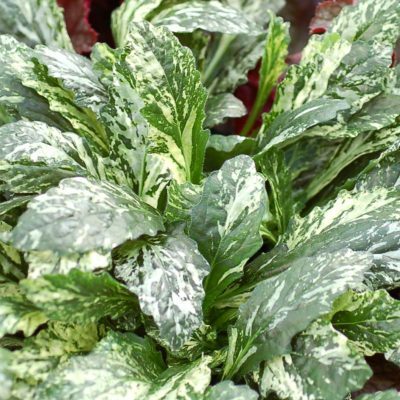 Coleus TERRA NOVA® ‘Cuckoo’ | TERRA NOVA® Nurseries, Inc.
'Cuckoo' has the most uniquely lobed foliage; nearly palmate with a few extra fingers here and there. 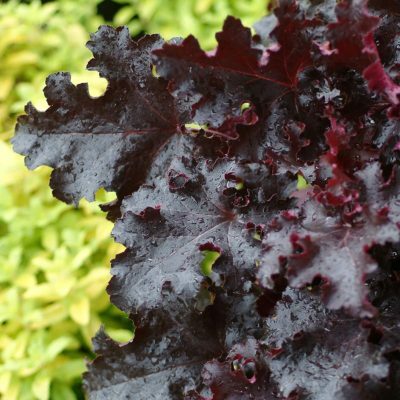 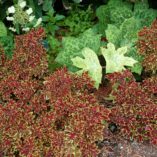 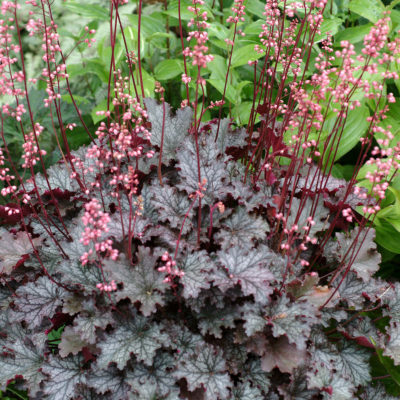 Each crazy leaf has an deep red base and a brilliant gold-lime border. 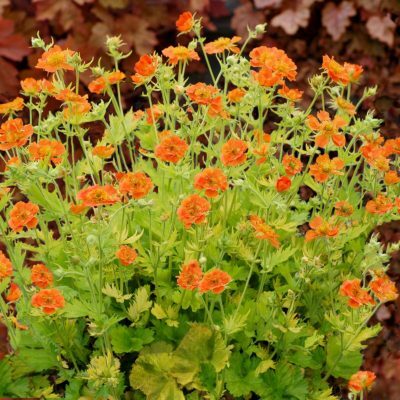 Its natural form is a full, eye-pleasing mound, without a single pinch or drop of PGR. 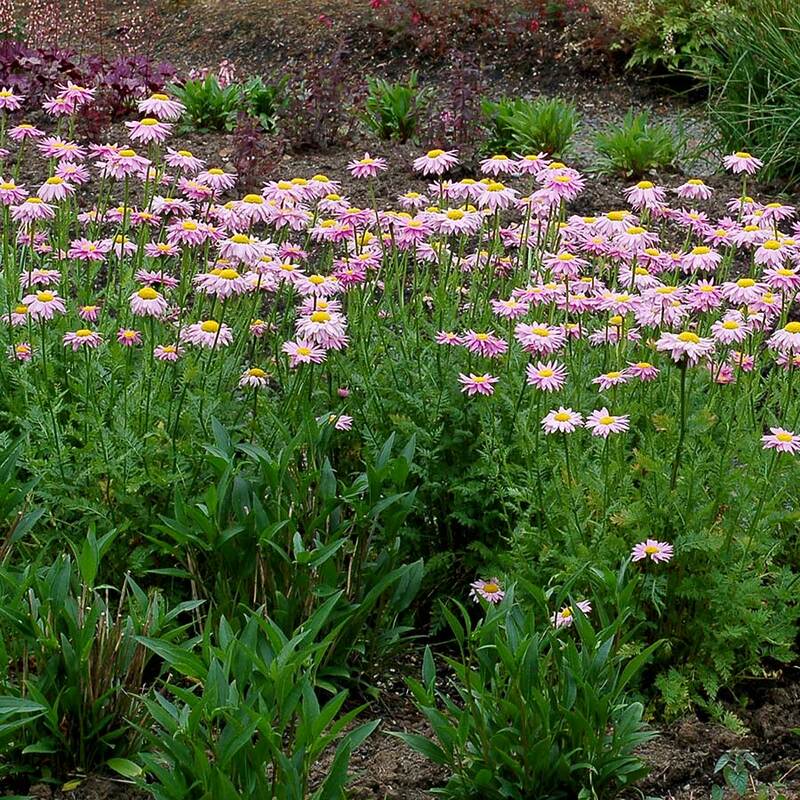 Baskets, bowls, beds – it's all the same if you're 'Cuckoo'. 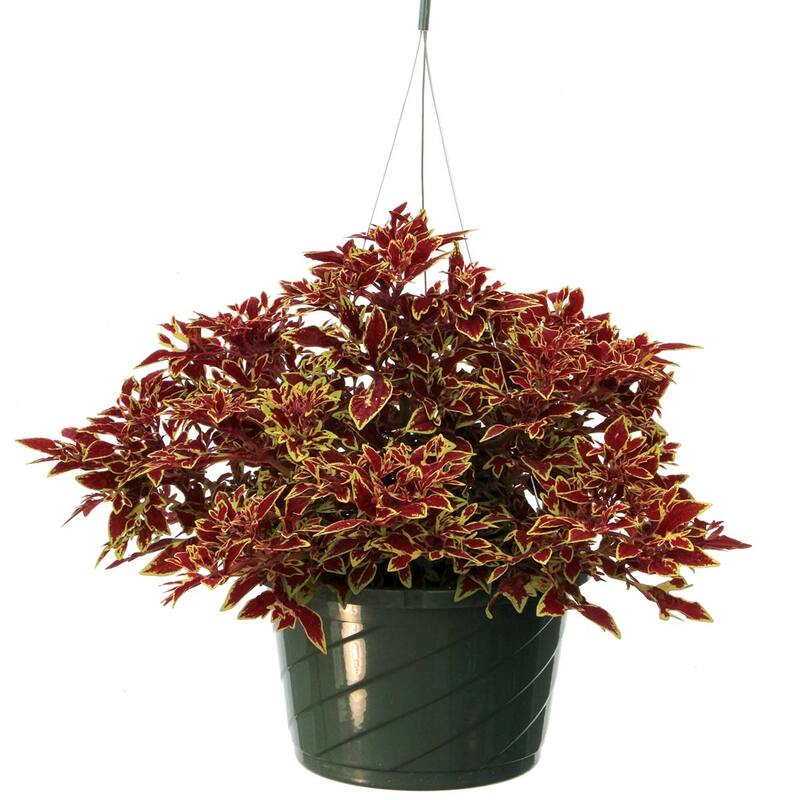 16" / 24" / –"
A unique mounding spreader, leaves red with gold margin, seriously cut leaves. 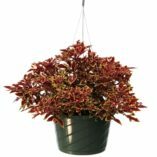 'Cuckoo' is self-branching.